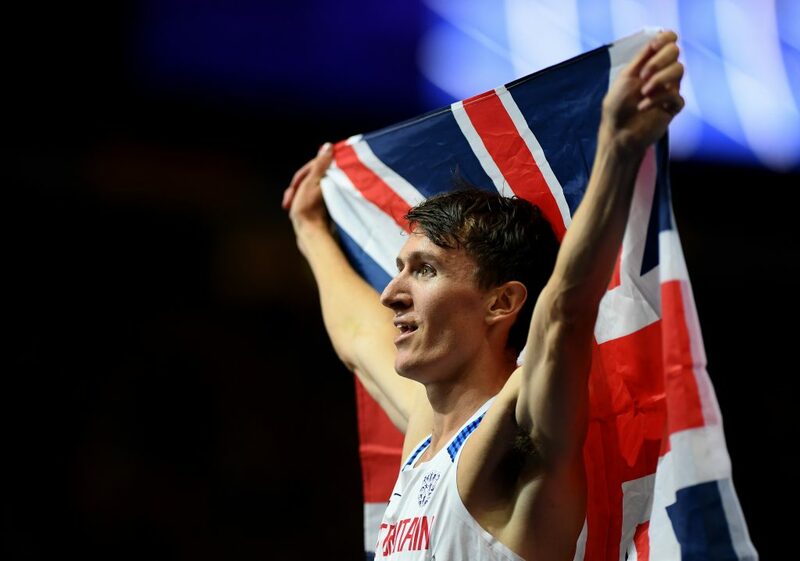 Jake Wightman knows nothing compares to the atmosphere of a home indoor Championships – now he’s determined to use every bit of Glasgow 2019 to his advantage. Just over 100 days remain until Scotland’s, Britain’s and Europe’s best descend on the Emirates Arena next March, with Wightman all set for his first European Athletics Indoor Championships on home soil. But the Scottish middle-distance runner will far from be there to just make up the numbers. Instead, the event will form a major part of his Tokyo 2020 Olympic preparation, Wightman keenly aware just how important it is for preparations to begin – even at this early stage. 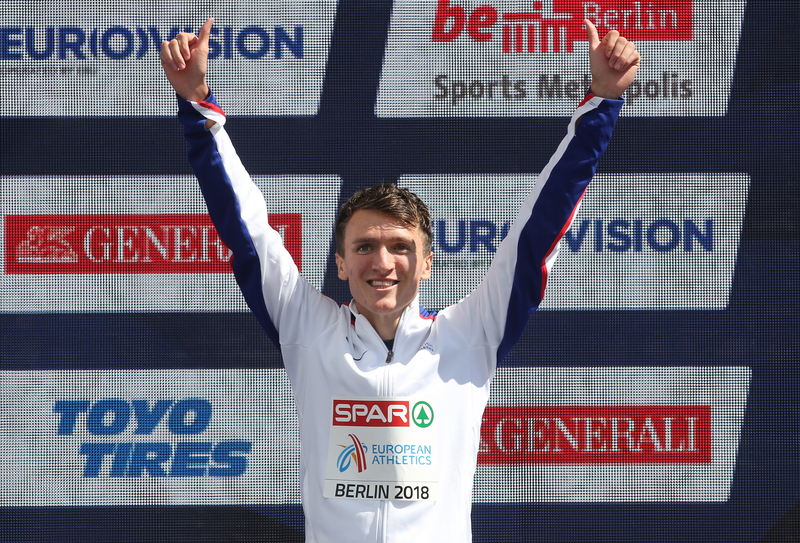 And with a partisan crowd set to cheer him on every step of the way, the 24-year-old is urging the Scottish support to make the difference when racing Europe’s best. “With Worlds being late in the year next year, the European Indoors is going to be a really big focus for all European athletes and Scots in particular,” said Wightman, speaking at the partnership launch between Glasgow 2019 and Glasgow Airport. “It’s exciting to be able to come back and race a home Championships. It’ll come around quickly and this is only my second indoor season, so it’s all very exciting. “To have the world indoors in Birmingham this year and then Glasgow next is so great. Having the home atmosphere before was excellent but being in Scotland only adds to that. It’s not a bad couple of years. “Every British athlete will get that big support and that’s been shown in every home Championships we’ve had. Indoors gives you more of an intense atmosphere as well. It’s a lot more intimate and hopefully, that will reflect in our performances. “The roar you get and that feeling when you know the crowd is supporting you is very special. When you hit the front of the race, you get a lift ten times what anyone else gets. 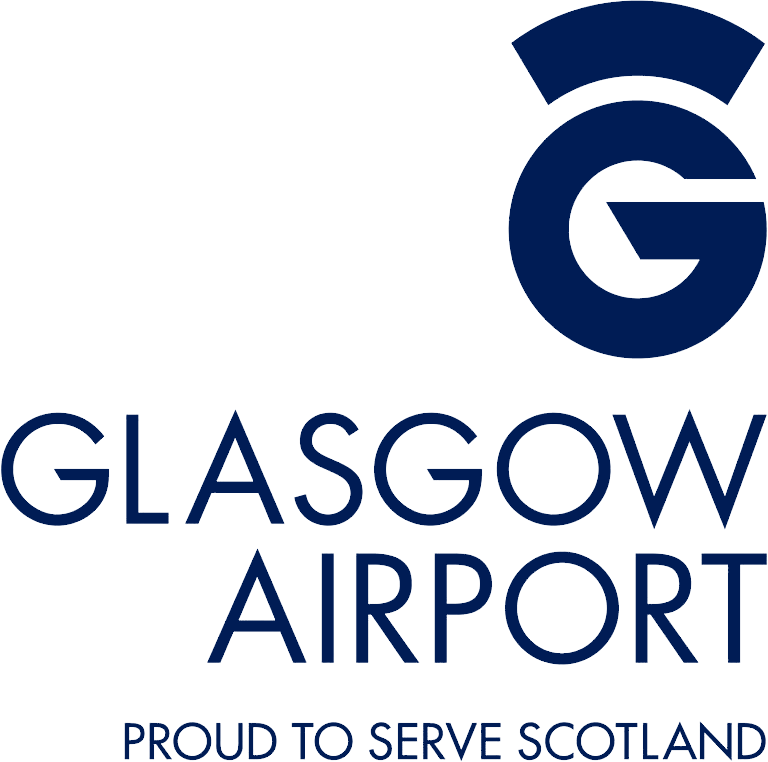 Great morning spent at @GLA_Airport to celebrate the launch of their partnership with @Glasgow2019. 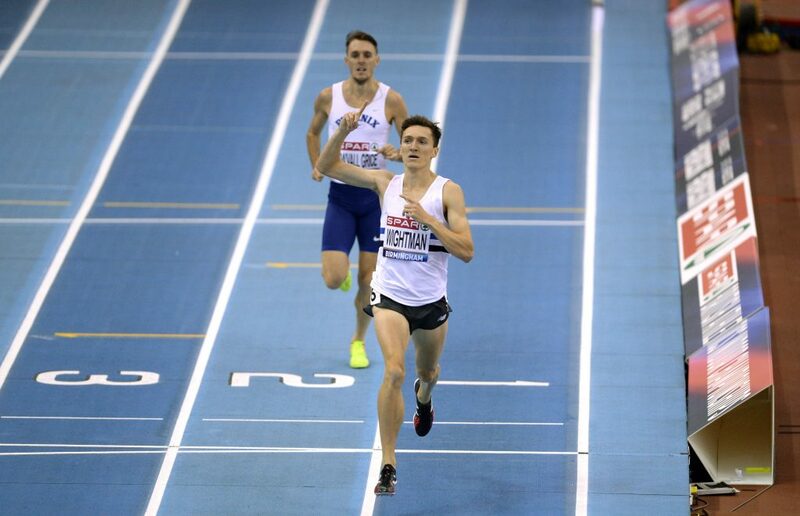 This year is just the second season running indoors for Wightman but it’s fair to say the 800m and 1500m runner has certainly caught the bug and the taste of the theatrics. But he’ll head to Glasgow with plenty of outdoor confidence behind him, enjoying the year of his life, with medals at both the Commonwealth Games and European Championships. Form is heading in the right direction, therefore, but the English-born athlete knows he can’t afford to become complacent in his bid for more silverware. “I wanted to come away with at least a medal from this year, so to have gotten two – I couldn’t really have asked for much more than that,” he added. “It would have been nice for one of them to have been a stronger colour but two bronze medals is something a lot of people will go through their whole career without getting. I’ve got to be grateful. “Hopefully, I can keep the momentum going. “I knew there was a chance of getting a medal in the Commonwealth Games and to have finished fourth in the 800m made me determined to come away with something having gotten so close. As for the prospect of taking his place on the podium at a home Championships, Wightman knows a “special” moment could be just around the corner. He added: “If I can race my best at a Championships, then there is no reason why I can’t come away with a medal from Glasgow. “I definitely want to come away with a medal. Every British athlete will be thinking of the chance to do that in front of a home crowd.